Everything you see here, from the documentation to the code itself, was created by and for the community. WordPress is an Open Source project, which means there are hundreds of people all over the world working on it. (More than most commercial platforms.) It also means you are free to use it for anything from your cat's home page to a Fortune 500 web site without paying anyone a license fee and a number of other important freedoms. On this site you can download and install a software script called WordPress. To do this you need a web host who meets the minimum requirements and a little time. WordPress is completely customizable and can be used for almost anything. There is also a service called WordPress.com which lets you get started with a new and free WordPress-based blog in seconds, but varies in several ways and is less flexible than the WordPress you download and install yourself. In addition to online resources like the forums and mailing lists a great way to get involved with WordPress is to attend or volunteer at a WordCamp, which are free or low-cost events that happen all around the world to gather and educate WordPress users, organized by WordPress users. Check out the website, there might be a WordCamp near you. WordPress was born out of a desire for an elegant, well-architectured personal publishing system built on PHP and MySQL and licensed under the GPLv2 (or later). It is the official successor of b2/cafelog. 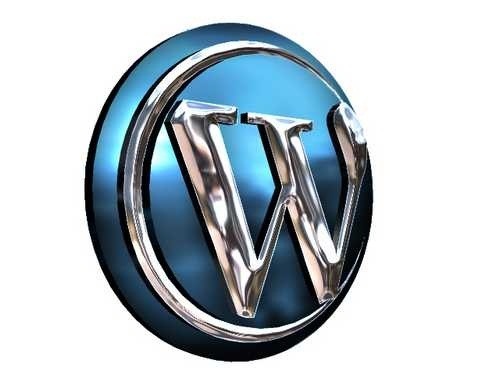 WordPress is fresh software, but its roots and development go back to 2001. It is a mature and stable product. We hope by focusing on user experience and web standards we can create a tool different from anything else out there. News: Microsoft Office on Windows 7 Phone... Perfect?